Our school has been serving the Tri-Cities area since 1975 and has trained most of the East Tennessee and Southwest Virginia cosmetology professionals. It's not just luck that we've been the leader for all these years -- It's because we're the best at what we do! 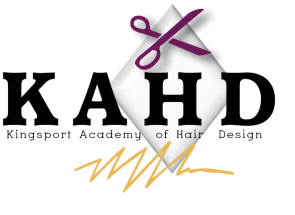 We take pride in the fact that we are committed to excellence in the art of cosmetology education. Not only does Kingsport Academy assist students with job placement around the Tri-Cities area, but we inspire cosmetologists to be passionate and dedicated to their chosen field.